The energy and enthusiasm we have felt in the streets of Philadelphia these past two days has been very palpable. A very different experience from the Republican Convention in Cleveland we were told by the sisters who were on the bus that week! “Lemonade Ministry,” was on the agenda for the Nuns on the Bus this morning. What’s that you might wonder? We took two red wagons, filled two large igloo coolers with lemonade, put our Nuns on the Bus signs on them, and walked the streets surrounding the convention, talking to the folks on the streets, engaging in conversations out the gaps that ordinary Americans are experiencing in their lives. Who in you family is it difficult to discuss politics with? What are your fears in this election cycle? What gives you hope in this election cycle? One young woman, when asked the first question, answered “my grandfather,” and began to cry. She told me that her grandfather had just “unfriended” her on Facebook when he found out she supported Bernie Sanders! Dialogue is so sorely needed in this election cycle – even between grandfathers and granddaughters. Then it was over to the Redding Market for lunch, a large food court with every type of food you could imagine, and then back to the Convention Center for another afternoon workshop with delegates and observers. In the late afternoon we were back at the Convention site where the security perimeter had become much tighter, in anticipation of the visit of President Obama and Vice-President Biden later in the evening. We were thrilled to be in the arena when they both spoke. We were also happy for the time to just to mix and mingle with convention participants and hear their stories. 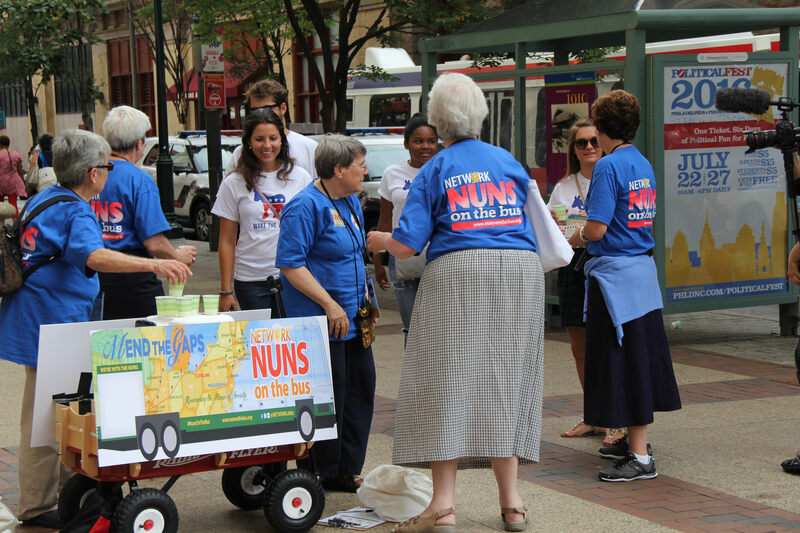 Our Nuns on the Bus T-shirts attracted attention and became a very easy way to start a conversation. 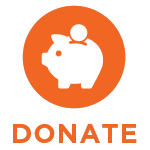 We were so surprised at the number of convention-goers who recognized Nuns on the Bus and wanted to talk, donate, take a picture, and/or thank us for our work. We watched the arena became more and more packed as it got closer to 9pm and we prepared to hear Joe Biden’s heartfelt remarks. The energy in the room reached a crescendo as President Obama took the stage and gave his reflection on the progress made during the past eight years in his administration, speaking eloquently about what the country needs now for this time in its history, a country firmly headed in the right direction. When he stated that Hillary was a better qualified candidate than even he or former President Bill Clinton had been when they sought office, a woman he knew to be intelligent, disciplined, with the tenacity to get the job done, the crowd roared. 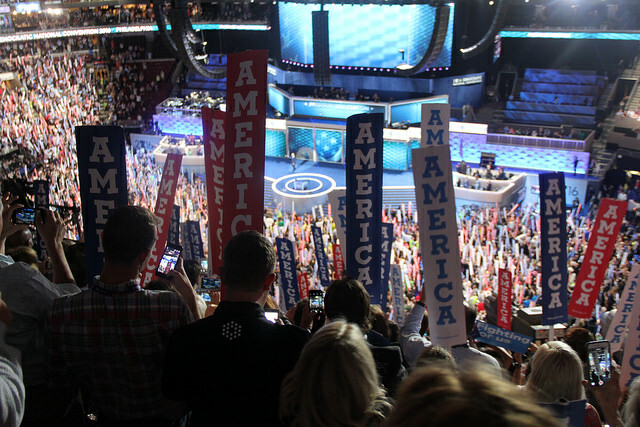 When the President finished his remarks, large signs emerged throughout the arena saying simply ‘Thank you’ for what he had given to this country during his administration. Then as the President prepared to leave the stage, Hillary Clinton joined him and the arena was electric with the cheers of the crowd. It was an unforgettable experience! 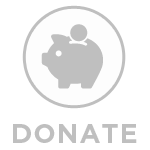 This entry was posted in Nuns on the Bus 2016 on July 27, 2016 by networklobby.